Benzema in Napoli with Ancelotti? 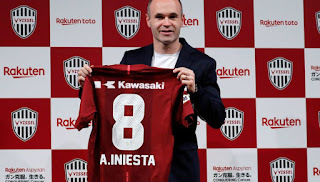 Iniesta, number 8 of the Vissel Kobe! Which player does FC Barcelona have to recruit this summer? Antoine Griezmann? No, for Rivaldo, it is Mohamed Salah, the sparkling Liverpool striker. "He's a great player, he's changing the course of the matches," said former Catalan club legend Ballon d'Or 1999, interviewed by the Daily Mail. 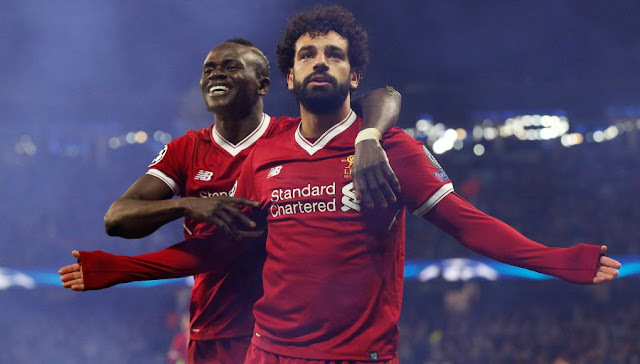 Rivaldo is confident that Salah is able to reach the level of Cristiano Ronaldo and Lionel Messi. "If it's not already the case, it's because he's close," said the Brazilian, "but he must continue to do what Messi and Ronaldo have been doing for the last 10 years. League is a more difficult league than La Liga. " 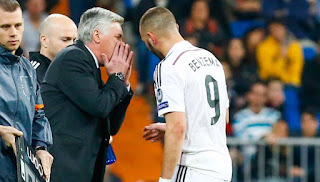 Karim Benzema could find Carlo Ancelotti, his former coach at Real Madrid in Naples, where the Italian technician has just signed up. An announced time of return in England, Carlo Ancelotti, who refused the Italian selection, on the other hand, accepted the offer of Napoli, where he will replace on the bench Maurizio Sarri, in particular, coveted by Chelsea. The former 58-year-old PSG coach has been without a club since his dismissal from Bayern Munich last September. And according to the Italian press, the one who has committed for two seasons, plus another option, for an annual salary of 6.5 million euros, would already have views on a player that he managed in Bavaria: Arturo Vidal. But the Chilean midfielder is not the only "ex" with whom Ancelotti would like to work again. "Carletto" would like to find Karim Benzema, which he had under his command between 2013 and 2015 at Real Madrid. Under contract with the club merengue until 2021, the former Lyonnais had its worst season since arriving in the Spanish capital in 2009. David Luiz also tracked Author of 5 small goals in La Liga and often contested by his own public, he still kept the confidence of Zinedine Zidane, although he did not hesitate to put it regularly on the bench. At 30, he could look closely at this new challenge and make the same choice as another former Madrilenian, Gonzalo Higuain, who had totally relaunched in the south of Italy. Moreover, Ancelotti would also watch Suso, the Spanish striker of Milan, and David Luiz, who arrived at Chelsea when the Italian technician left but no longer plays at the Blues, where Antonio Conte has dismissed this season, and also Thomas Meunier, the Belgian right-back of PSG, according to Rai. It's now official, Andres Iniesta will continue his career at Vissel Kobe and discover the Japanese championship. The Spanish international midfielder was introduced this Thursday before returning to prepare for the World Cup with Spain. This is a very important spotlight for the Vissel Kobe and the J1 League, the Japanese championship. After saying goodbye to Barça a few days ago in the match against Real Sociedad, Andres Iniesta went to Japan for an express round trip. An official presentation that took place this Thursday morning with Hiroshi Mikitani, great craftsman of the arrival of the Spanish midfielder. He, owner of the club and Rakuten, sponsor of Barça, managed to divert him from China who held out his arms. "Iniesta is a top player, he scored the goal that gave the World Cup to Spain in South Africa, and his arrival will be an inspiration for the Vissel Kobe and Japanese football," Mikitani enthused at the conference. Press. An arrival in the form of a huge blow, actually. " This is a very important day for me, a new challenge in my career I believe in this project Japan is a wonderful country (...) I received offers from several clubs but I decided to Vissel Kobe because the project that was presented to me seems interesting to me and they showed me their confidence ", explained the midfielder who will, however, have to wait because it will leave in the wake towards Spain to prepare for the World Cup. A new club, a challenge but also the end of the very high level. If he admits he has "a lot of respect for Japanese football" and no one doubts his investment in the field as it could be for other players, he adds: "Japan is a wonderful country and its culture too, I would like to enjoy my life in Japan. " A new era is opening for Iniesta. 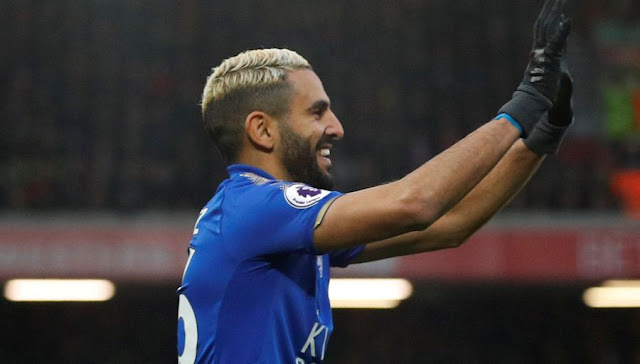 Unhappy to have seen his transfer to Manchester City fall this winter, Riyad Mahrez should quickly find the smile. According to Metro, an agreement between the current British champions and Leicester City could be reached within two weeks. The midfielder (27 years) would join the Sky Blues against 60 million pounds sterling (about 69 million euros). Patrick Roberts, a young English striker (21) loaned for two seasons by the Citizens at Celtic Glasgow, would go the other way. The arrival of the Algerian international in the squad of Pep Guardiola should mean the abandonment of the track leading to Eden Hazard, author of a halftone season in Chelsea. 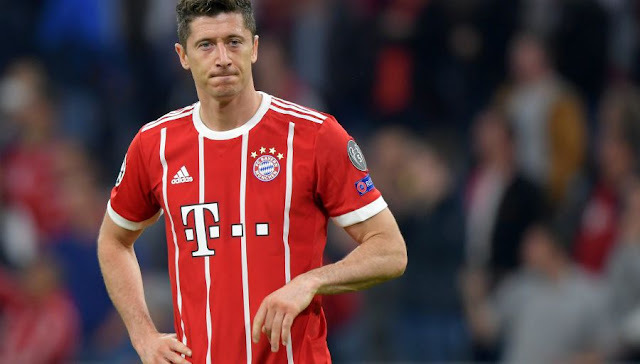 Robert Lewandowski is still determined to leave Bayern Munich. But according to Polish media outlet Polsat Sport, the former Borussia Dortmund player does not want to go anywhere. 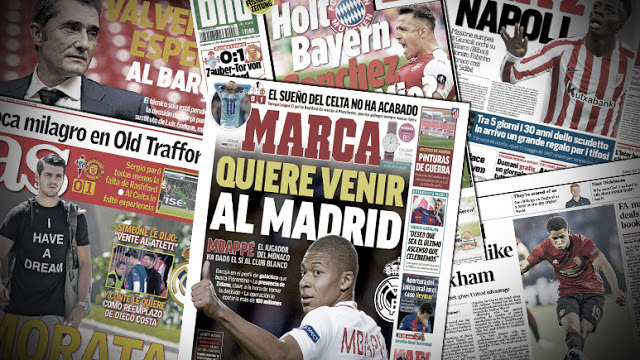 The Bavarian striker swears by Real Madrid and still hopes to join the club merengue. What Bayern decision-makers still do not want to hear about.